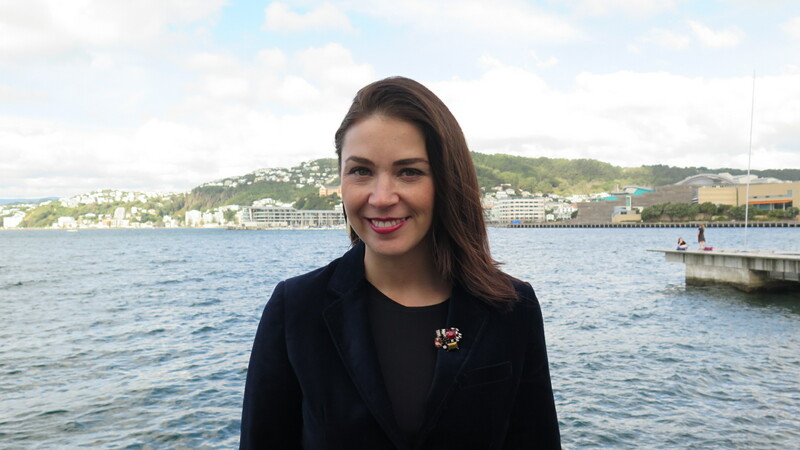 Wellington – New Zealand needs more research on why younger generations of women are not considering a career in Tech and why we see a high dropout of women dropout of the workforce, a NZTech leader says. “We need better education on the variety of roles within the tech industry that women can go into; it’s not just computer science or engineering skills we are short of. “We would like to see not just graduate programmes but a variety of post-secondary school programmes such as apprenticeships, cadetships and internships. “In addition, we need to support people who will either lose their job or have to take on new jobs in the new technology world of automation. We need to upskill them in tech.